 HSC Auto Centre and their team of mechanics have the skills and experience to deal with the most challenging mechanical repairs and are trained to the highest standards. 122 Point service including all of the above as well as engine flush, fuel treatment and your vehicle wash and waxed. 30 Point safety check including oil & filter change and MOT. Including engine management, ABS, air bag and transmission.